Project Battel Royale is Action And Battel Royale Game this Game Is Clone Fortnite Battel Royal Game. The Game is currently Alpha Testing For Android & IOS. No Release Date is Set Yet. For More Information. You Can Visit this Website. 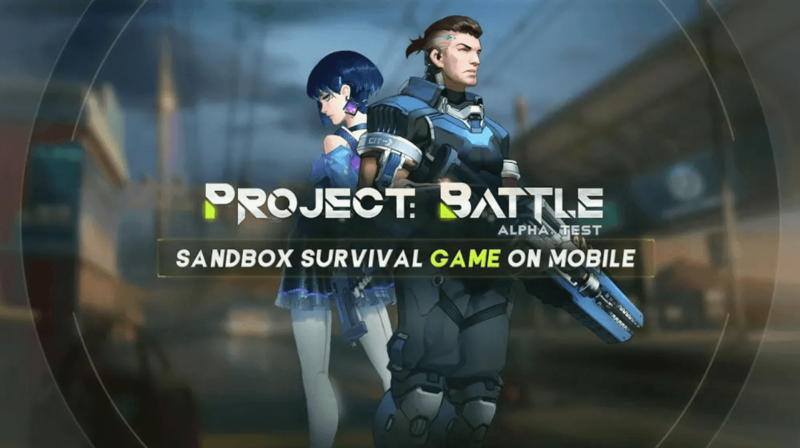 Hello Guys How are You, in this post we will tell you How can You Download Project Battel game on android mobile, Well this game play store absolutely free but, To many people A problem will be show. *.If You Live Any Country like Pakistan,USA,Canda may be face a Problem this Item isn't compatible with this version. *.Problem came in front of me, Some Early Space Some problem. Hence i can not Install this Game, If You See some problem so today in this post We will Talk You How to download This Game, With the help OF apk Data. :-As you know it is a clone of the vote knight Water project game. :-So the features of this game and its graphics are like the mostly of the Fortnite. :-In this you get to watch Battel Royal similar to PubG and Fortnite. :-and friends in this game you can get Car Bike Truck Army Truck Helmet And More Etc. :-Battle Royal is a Survival Life.You do not get anything there, you have to collect everything with your hands Ex=Cloth gun More Etc. It's just killing each other here.And friends, if you Shoot three or four bullets then you can die in this. *First you have to download this file. [This Game File Size is near 1.2GB]. *After to Download This File And Open Your Play Store, And Search Zarchiever. *And when the first application comes you have to install it. *After installing Now Open it. *After installation, you will see some such interface. *And Select path you download File. *I create a folder project Battel of Name i enter this folder,the i go to this folder. *You will see some such file,then 1st click this file. *2nd No. oF Extract Here And Click Now Extract Here. *After that your file will start to get extracted,sorts of. *After Extract this File,4 files will appear in front of you,Sorts OF,Down Of File Ignore. *Android Folder Do At Hold,Now click Cut to. *After doing all this, you have to come back to the folder again. *Click apk,Then click on Open And install the apk,After Install Apk Open It. 0 Response to "Project Battel (Unreleased) Fortnite Clone Apk Data"